While organic products have been available for decades in the U.S. fast-moving consumer goods (FMCG) industry, they’ve become more accessible than ever in the last few years. Despite this growing popularity, organic products are not necessarily a fad. 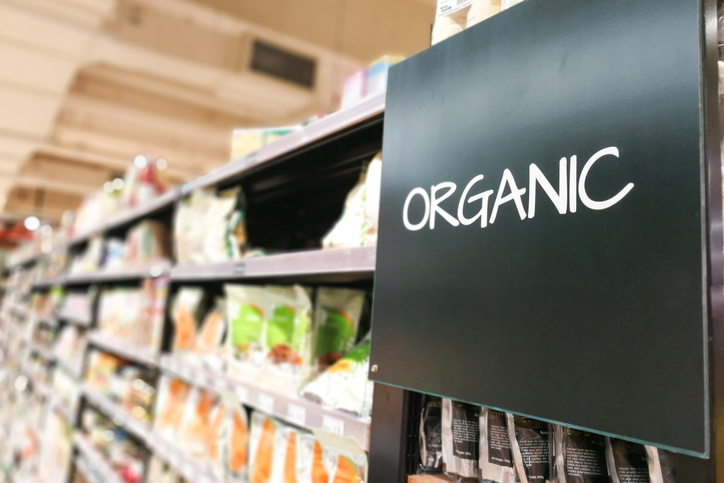 Sales of organic FMCG haven’t waned, and given sales trajectory across the store, organic appears to be an age-old growth driver that’s here to stay.